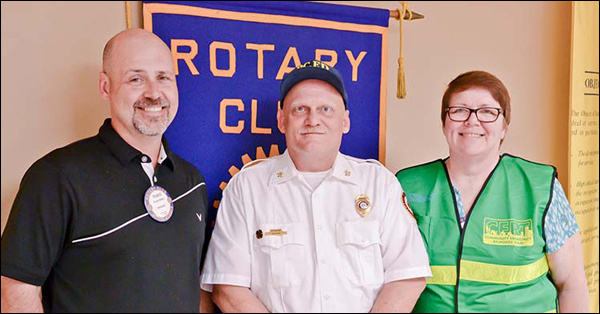 Paulding County Rotary Club president Travis Miller welcomed guests from Dallas & Hiram Law Enforcement and the Paulding County Fire Department. 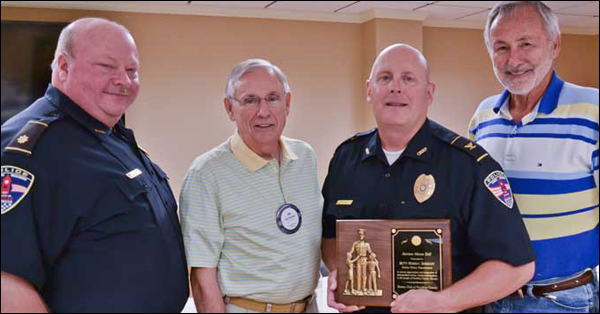 Today the Paulding County Rotary Club honored members of our local emergency response personnel with the "Service Above Self Awards". 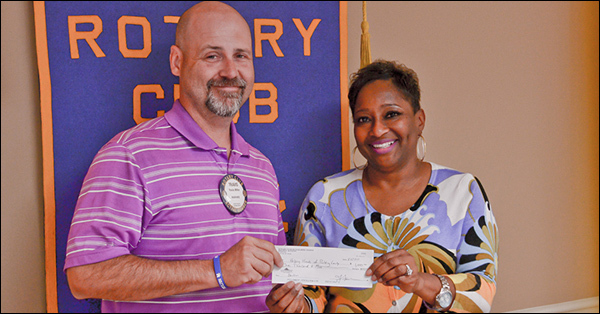 Dr. Kathryn D. Melton of Shepherd's Rest Ministries, visited the Paulding County Rotary Club with an update for the women's shelter as this year marks its 20th anniversary. 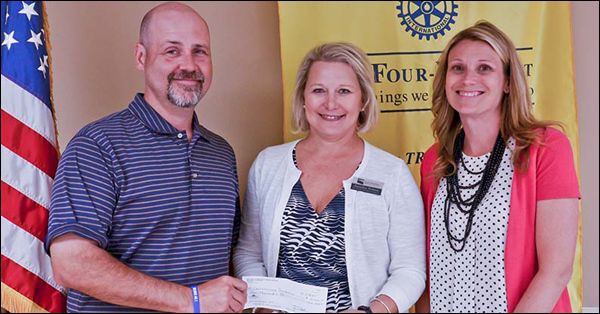 Travis Miller, Paulding County Rotary Club present began the May 16th, 2017, meeting by updating the club members of upcoming events and giving a progress report on the club's activities. After the invocation, Missy Cusack of Chattahoochee Technical College and fellow Rotarian took the podium. 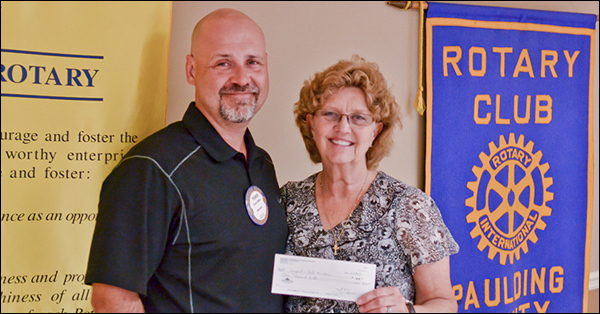 Paulding County Rotary Club president Travis Miller brought the meeting to order for May 2nd, 2017. Upon completing the updates for scheduled events Mr. Miller turned the meeting over to Ford Thigpen. 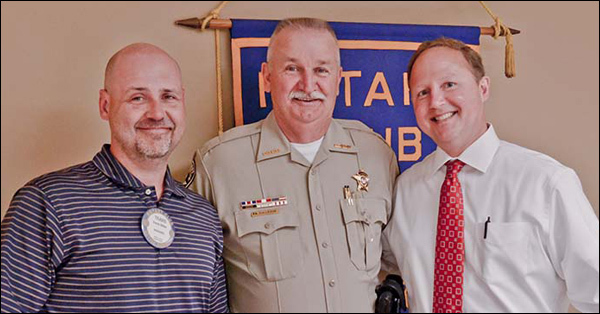 Mr. Thigpen introduced Paulding County Sheriff, Gary Gulledge. 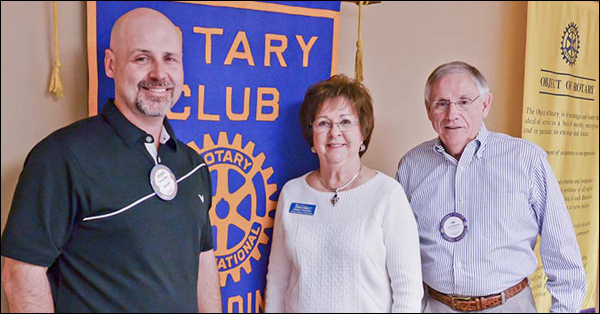 Mr. New shared with the Rotary club members information about CERT volunteers and their importance to the community of Paulding County. CERT is an acronym for Community Emergency Response Team. 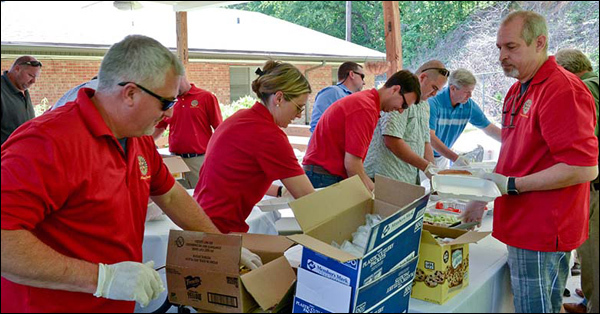 During times of emergency such as severe weather, natural disasters or extreme emergencies such as fire emergency responders can become overwhelmed in dealing with these types of emergencies. Longtime Dallas City Council member, Mr. Henson introduced our guest speaker, Mrs. Cherry Waddell. Mrs. Waddell gave her presentation noting the upcoming 40 year anniversary of the New Hope plane crash disaster of 1977.